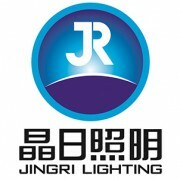 Jingri JRF5 Conquer Series LED architectural floodlighting systems are engineered to produce full-color light output to support a range of dynamic uplighting, floodlighting, spotlighting, surface grazing, wall washing and decorative lighting applications. These high performance RGBW LED lighting systems enable the delivery of high quality, precisely controllable color and white light from a single fixture. With levels of lighting control, color quality, system reliability and energy efficiency never before achieved in an LED lighting fixture, Conquer affords entirely new possibilities in lending rich, saturated, wall-washing color and color-changing effects to architectural exteriors such as skyscrapers, bridges, themed attractions, shopping malls, and other commercial or historical buildings and structures. Conquer is designed to ensure reliability and sustainability throughout its life with its dependable construction and optimized architecture. The light assembly is constructed with a rugged die cast aluminum housing that features excellent architectural strength, dimensional stability, thermal conductivity and corrosion resistance. The complete physical isolation of the LED engine, light control module and LED driver effectively mitigates the internal electromagnetic interference (EMI) and negative thermal interaction among these subsystems. The high pressure die cast aluminum alloy is made to achieve high thermal conductivity as well as excellent hardness and fatigue endurance by adding an optimal amount magnesium to the formulation. Utilizing high strength and thermal conductivity aluminum alloy allows the light assembly to be scaled down to a more lightweight structure. The driver box is mounted on the bottom of a heavy duty yoke bracket which, in conjunction with the lightweight light assembly, helps yield gravitational equilibrium in fixture installations. The light assembly and driver box are IP66 rated for waterproof operation. The Conquer Series uses premium red, green, blue and white LEDs from Osram or Cree to achieve excellent luminous efficacy and color quality. 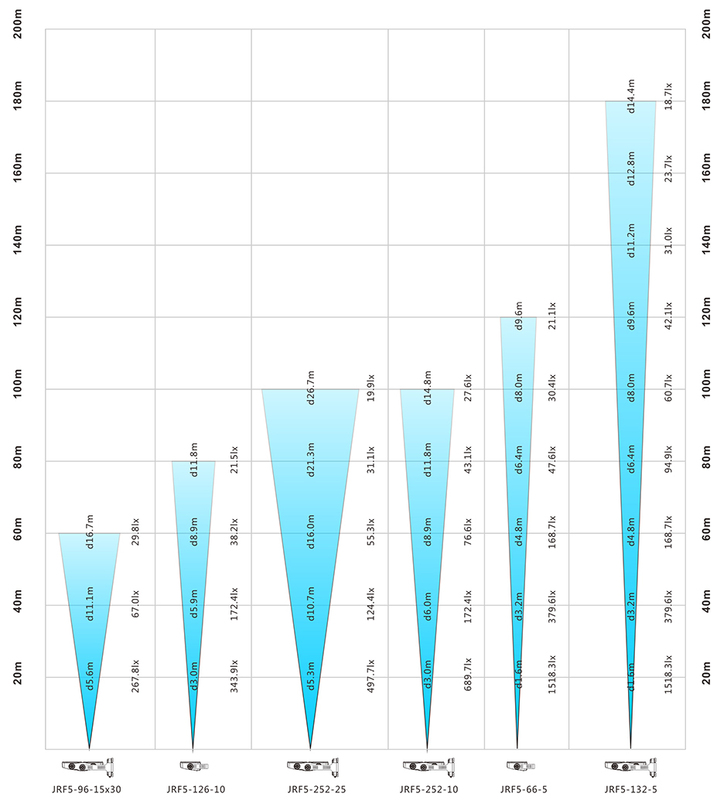 Advanced proprietary binning algorithm that organizes the LED chips by wavelength ensures excellent fixture-to-fixture consistency and uniformity in color production. Equipped with light engines that incorporate 48, 66, 96, 126, 132 or 252 LEDs, the Conquer Series can be scaled from 158 watts to 605 watts with initial delivered lumens ranging from 6257 lm to 24362 lm. These RGBW LED packages are mounted onto a metal-core printed circuit board in an optimized distribution pattern for best color mixing effects. The multilayer MCPCB that excels in thermal conductivity provides a good thermal path between the LEDs and the heatsink, ensuring the junction temperature of LEDs are maintained at lowest possible value for excellent lumen maintenance and chromaticity point stability. High-efficiency, precision engineered optics enhance the color uniformity and color mixing capabilities for washing, grazing, floodlighting, spot lighting and long throw projecting. 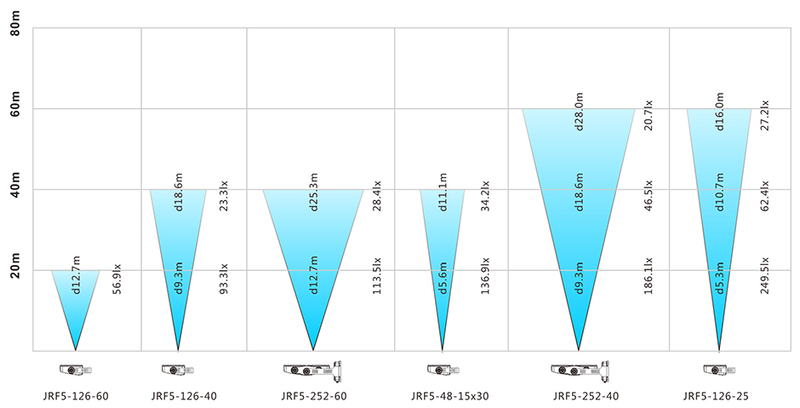 The Conquer Series provides six beam distributions including tight beam (4.5°), narrow beam (10°), medium beam (25°), wide beam (40°), flood beam (60°) and elliptical beam (15° x 30°). The spot optics allow Conquer to create extremely narrow light distribution without light spill for the precise point illumination of towers and buildings. The flood beam delivers homogeneous washlighting for accenting or grazing facades of large structures with uniform illumination and excellent glare control. The Conquer Series RGBW LED flood lights can be operated as a standalone fixture, in a Master/Slave configuration with built-in preprogrammed effects, or directly with a standard DMX-512 controller. This product family works with complete line of Jingri's in-house offline/online controllers, as well as third-party DMX controllers. 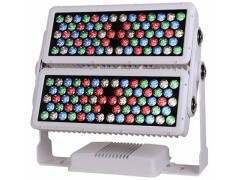 From a simple color fade, sweep, or chasing on a single fixture to a complex presentation displaying dynamic animations or layers of effects by a group of fixtures, Conquer RGBW LED flood lights with superior logarithmic dimming and color mixing performance are the perfect choice to create a light show with mood, interest, and impact. The Conquer RGBW LED flood light is powered by a constant current Mean Well/Inventronics LED driver that provides flicker free operation with robust protection against open/short load conditions, transient suppression, overcurrent and overtemperature faults. Power is provided to the luminaire through quick disconnect, watertight cable glands. To ensure high corrosion resistance and gloss retention of the aluminum housing, Conquer utilizes an ultra-weatherable TGIC based polyester powder coating bonded by heat fusion thermosetting after a multi-stage cleaning and chromating process. Conquer is equipped with a heavy duty yoke bracket that incorporates degree markers with an accuracy of 2.5° for precise aiming. The luminaire can be rotated through a full 360°. Its aiming stability is delivered by a mechanical locking system. 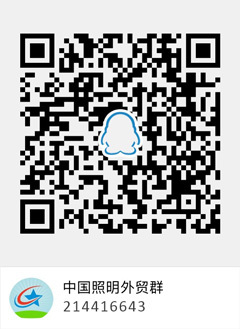 Other Products from Zhejiang Jingri Lighting Technology Co., Ltd.